Here we are with another monthly summary, this time we review the month of September. It was a good month with only three days of no tours due to bad weather conditions. During 15 days we saw both whales and dolphins, in 11 days the dolphins were the protagonist and during one day the whales were the protagonists. The most frequent dolphin species sighted was the common immediately followed by the bottlenose and the Risso’s dolphin, our three resident species. 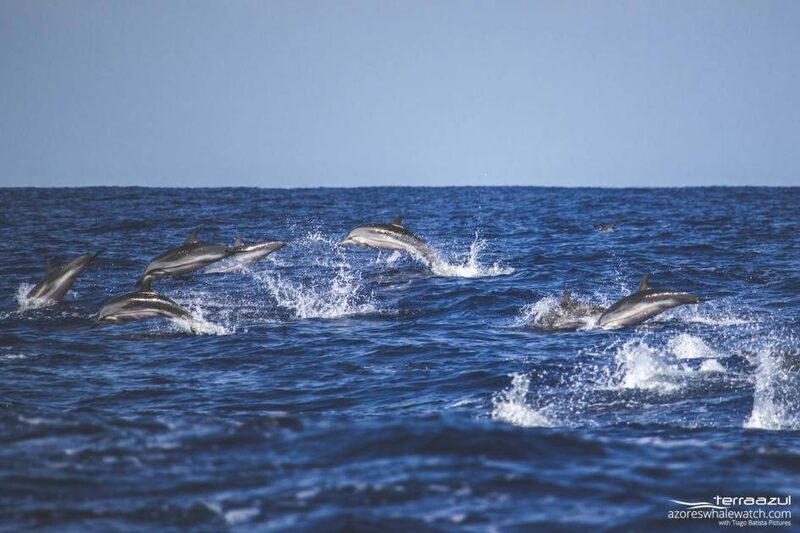 The striped dolphins this month “beat” the Atlantic spotted dolphins and the short-finned pilot whales were the least dolphin species sighted during this month. 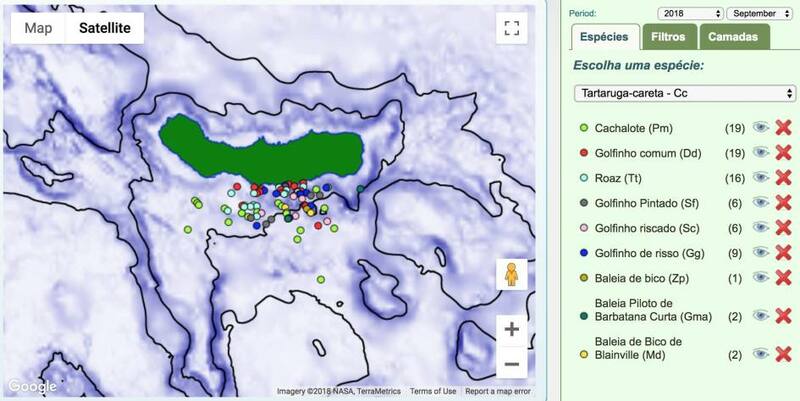 Needless to say that sperm whale was the most seen whale species followed by the beaked whales. In few occasions we were able to identify the species, Blainville’s beaked whale…and what encounters with them! 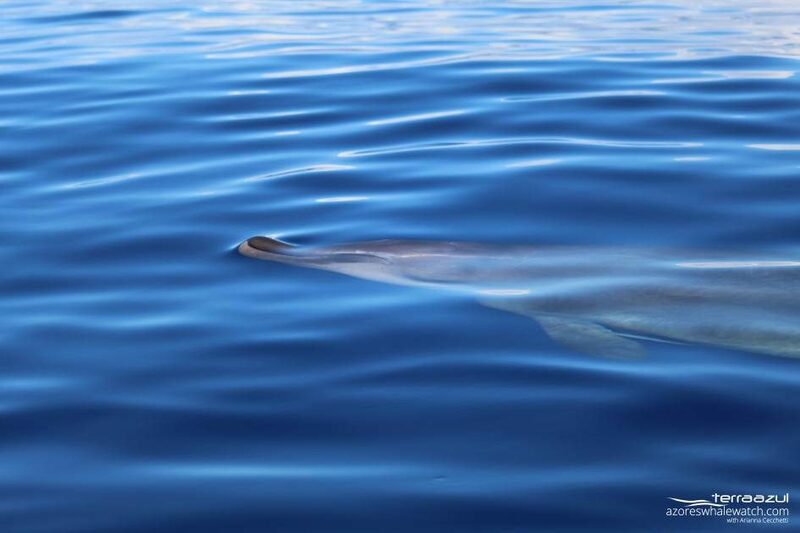 Beaked whales are difficult to identify at sea as they tend to be elusive and encounters are usually short, but the times we are able to identify them it is because they “decide” to grant us some special time. At the beginning of the month we saw a sei whale, while the other baleen whale spotted towards the end of the month was hard to identify with certainty and it could have been a Bryde’s whale. Loggerhead turtles were also still recorded during this month. Still lots of wildlife around, if the sea state conditions and the weather will keep allowing us to go out for sure we will have great time in the company of nature!